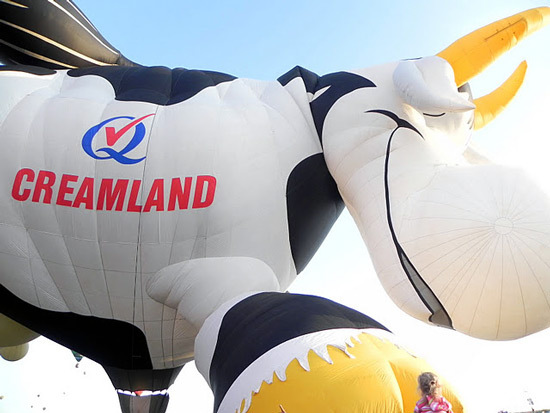 What would be Balloon Fiesta 2011 without a cow hot air balloon? 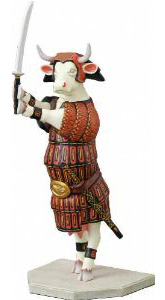 Remember the cow statue from North Dakota I shared on this blog the other day? 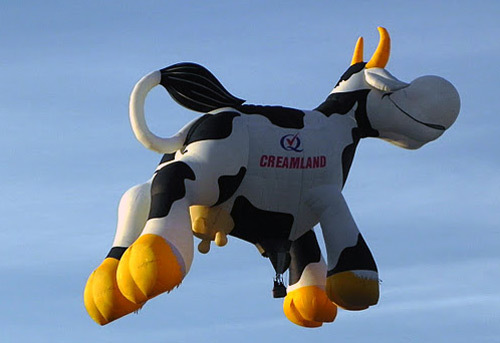 I think this cow balloon is so huge it could smother it! Now, that’s what would happen if Wilbur the pig and Charlotte the spider from the book Charlotte’s Web got involved romantically! View these photos and more of the Balloon Fiesta 2011 here. Thanks for sharing, Knotrune! 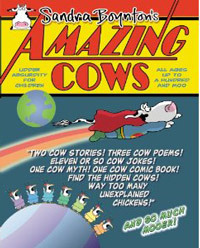 Next Post Will somebody please mooove this cow? I’m glad I was shown those pictures! The spider pig reminds me of the song from the “Simpsons Movie”…No, I do not watch The Simpsons and I have never seen the movie, but I have seen the preview for it years ago when they showed the song, “Spider Pig, Spider Pig, Does whatever Spider Pig does!”…Yea, not a very intelligent song, but when I saw the Spider Pig balloon, I thought of it and laughed…I wonder if that was the inspiration behind it? 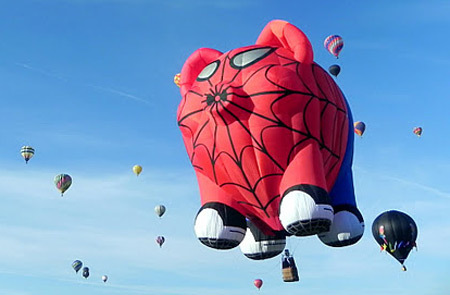 I “borrowed” your spider pig photo for my blog today at http://goodtogrow.wordpress.com. And by borrowed I mean took without your permission. I hope that’s ok (I linked back to your site). If it’s not, email me and I’ll take it down pronto.